If your skin has developed wrinkles or is beginning to droop just a little, Botox treatments may be for you. Botox is a nonsurgical treatment that can hep you to avoid looking angry or concerned by treating frown lines. Many patients are unaware that Botox treatments have been proven to actually delay the progression of lines and wrinkles, if used consistently. 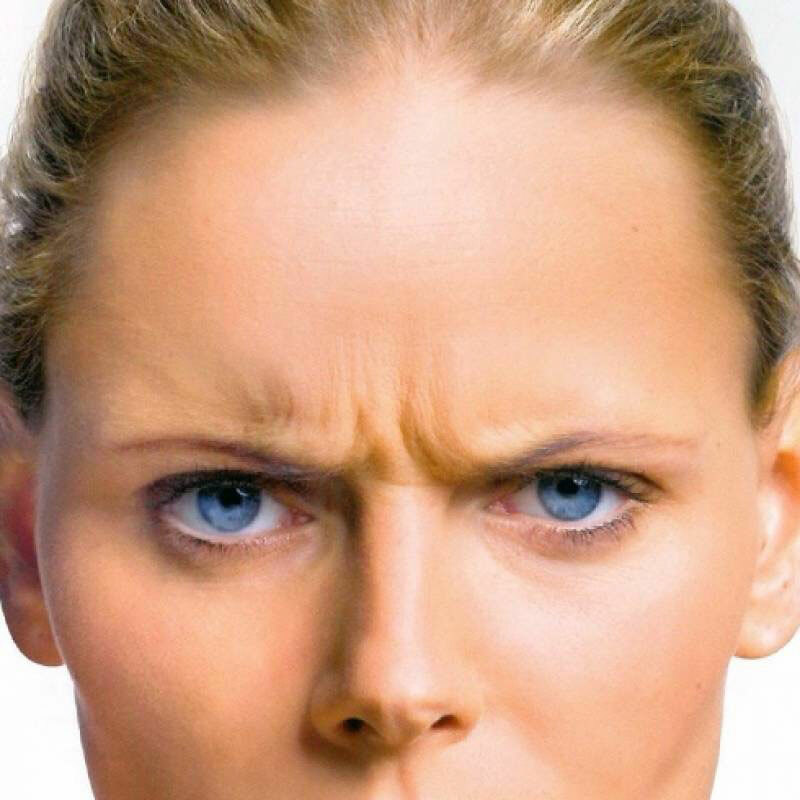 These dynamic wrinkles (also known as “smile lines”, “frown lines”, or “crow’s feet”), result from repeated facial expressions. These wrinkles most commonly seen in the forehead, between the eyebrows, and crow’s feet. Botox Cosmetic treatment is the most popular non-surgical cosmetic procedures used by men and women worldwide. Botox is a facial injectable treatment consists of a botulinum toxin that temporary relaxes the muscles and the wrinkles in the skin disappear. The full effect will be apparent after 1-2 weeks. After treatment, you may experience redness, soreness, or very rarely light bruising at the injection site. These issues usually resolve within a few hours or days. Over time (3-4 months in most individuals), Botox wears off and the wrinkles can return. Botox is FDA and health canada approved and deemed safe when used correctly by a specialized medical professional in a medical office. No. An unnatural appearance is not directly caused by BOTOX, but is more likely the result of an inexperienced injector. Dr. Menesi is a board-certified plastic surgeon with in-depth experience performing these treatments. His understanding of facial anatomy and precise injection technique ensure that you look like a more refreshed version of yourself. Dr. Menesi will discuss the risks and benefits of Botox treatment at your consultation to confirm that this is the best course of action for your particular needs.